Franklin was likely exhausted. In his book, “If You Can Keep It,” author Eric Metaxas describes how the governmental structure of self-governance that has served us well for more than two centuries came to be – and how we shouldn’t take it for granted. Metaxas describes the scene of the First Constitutional Convention as a gathering of “the leading lights of American history,” including Washington, Madison, Hamilton and others. In the early days of the tedious proceedings, the great minds found it almost impossible to compromise on key points. The process was so painful and the progress so slow that Franklin – hardly considered a particularly spiritual man – called for prayer. Whether it was due to divine intervention or political perspiration we’ll never know, but after many more days and nights, the document was finally finished. As we prepare to meet for our final convening of Cohort One of the City Accelerator project, I find it particularly fitting that we are meeting in Philadelphia, the location of the First Constitutional Convention. The subject of the entire City Accelerator program is “innovation” and some might argue that one of the greatest innovations is the Constitution of the United States. In a mere 4,200 words, it laid the foundation for something never successfully tried before in the history of the world: people governing themselves rather than serving at whims of a monarch or dictator. Who can deny that we currently find ourselves in a critical time in our nations' history? The Republican National Convention will take place in Cleveland, Ohio this week, followed by the Democratic National Convention in Philadelphia, from July 25 to 28. This 10-day period will determine the course of the upcoming national election, and in many respects, the course of entire country for the next decade. How fitting that these critical 10 days will also be concluding in Philadelphia – the cradle of democracy. 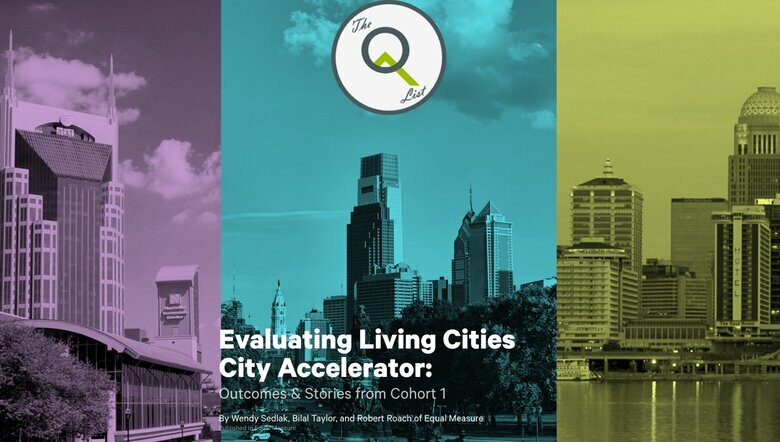 The City Accelerator's Cohort I cities – Philadelphia, Nashville and Louisville – are three cities with some remarkable similarities. 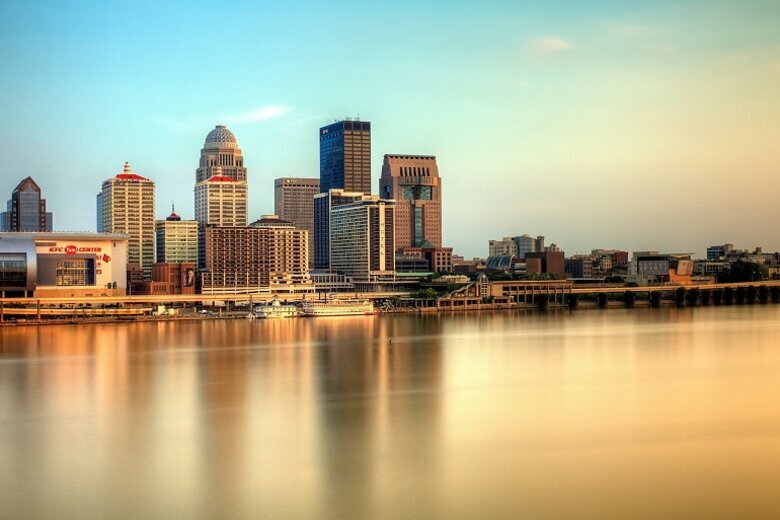 Most notably, all three are combined city and county “metro” governments – itself a major local government innovation adopted by Philadelphia in 1854, Nashville in 1962 and Louisville in 2003. 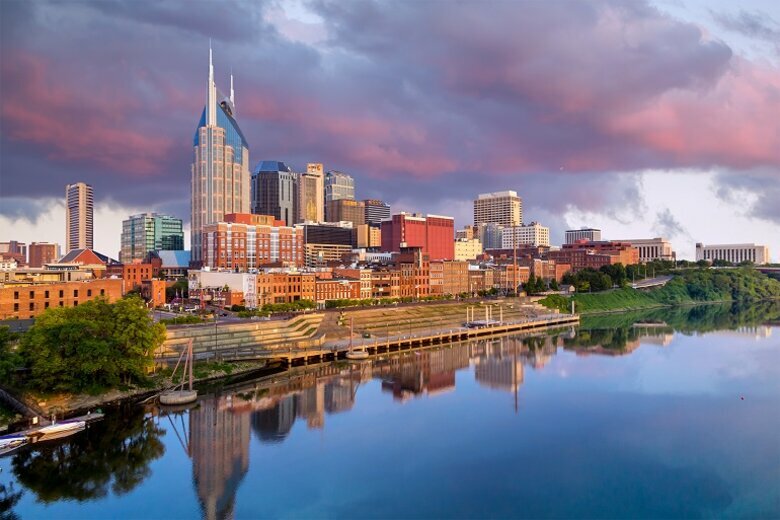 Many cities and counties throughout the United States are still striving to accomplish the seemingly obvious benefits of combined government. The great lesson of American democratic government is that nothing is ever easy. Democracy is messy. The founding fathers assembled twice in Philadelphia – once to give life to a new nation and then to provide structure so that the grand ideals of self-government could be sustained. The cities of Cohort One have set the stage for a new spirit of innovation that has since spread to dozens of cities across the United States. Many of these cities are participating in Cohort Two and Cohort Three of the program. Each city, supported by local leadership, has carefully selected special initiatives to demonstrate and embed innovation. 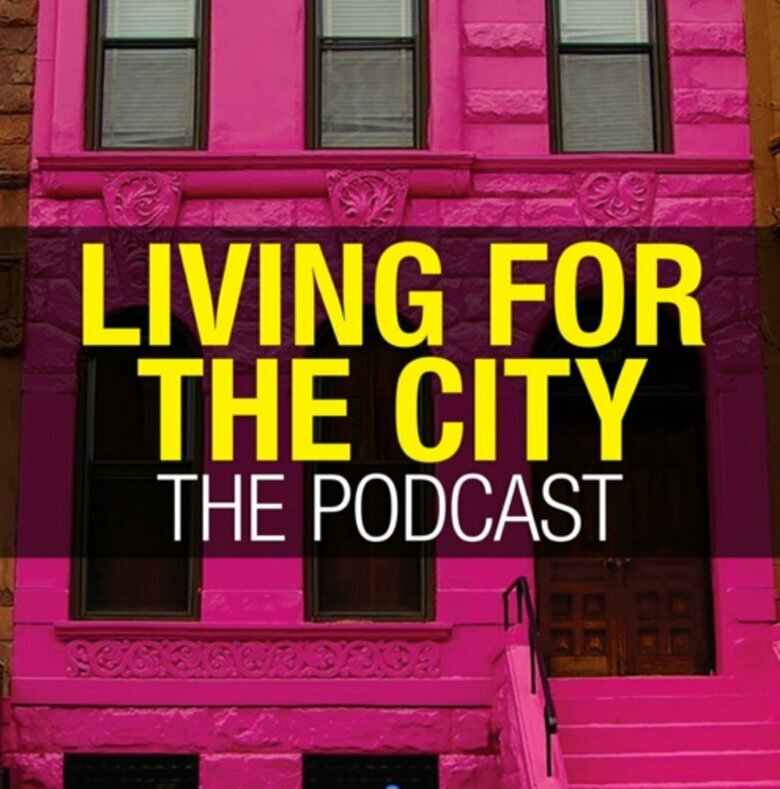 As the initial months of City Accelerator pass into history, we are experiencing the changing of the guard – elections plus the natural process of transition in leadership is beginning to play out and affect the fledgling innovations that have just now begun to impact their host communities. No doubt, this transition will change things in ways that are yet to be determined. Just as things began in Philadelphia with a grand idea and an inspired, but fragile agreement that gave us the nation we enjoy today, the hopeful innovations of Cohort One -- perhaps to be remembered as a cradle of what Living Cities calls a new urban practice -- can give guidance to future generations and serve as a foundation for other forward-looking cities to follow. 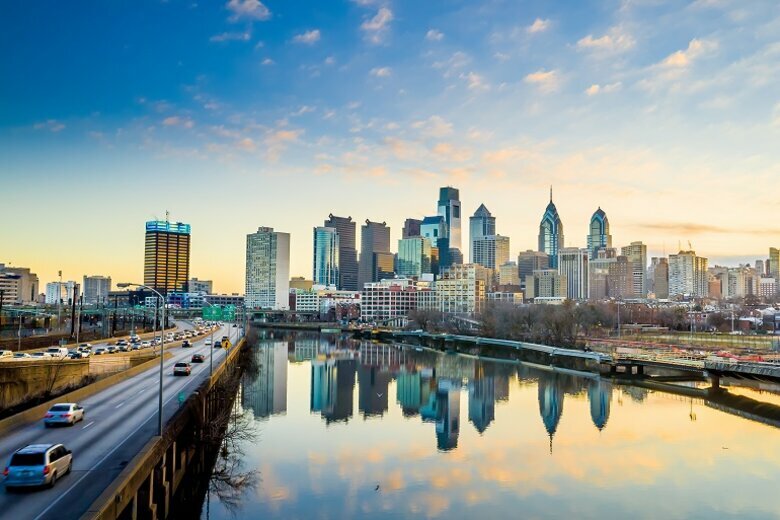 So, as we gather in Philadelphia for the City Accelerator, we shall see the product of three years of investment in positive change and innovation. And just as was the case more than two centuries ago on a larger, perhaps more historic scale and at a much more critical time, we will once again underscore the fact that innovation can be a useful tool in preparing for the future – if you can keep it.